Each year, in honor of May Celiac Disease Awareness Month, we are humbled by the overwhelming support from those who are aligned with our long-standing mission to educate, advocate, and accelerate research for celiac disease. This May has been no exception, and we are honored to acknowledge our supporters whose extra efforts made this year’s Celiac Disease Awareness Month another success for our community. 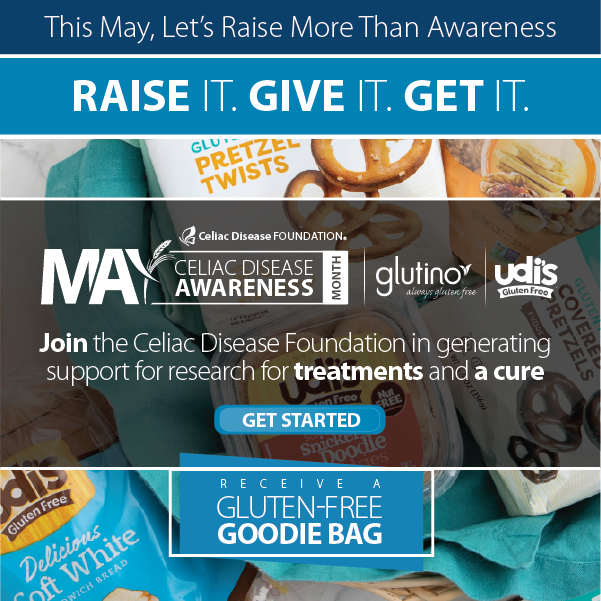 Raising celiac disease awareness in May started at the local level through the Celiac Disease Foundation’s Team Gluten-Free and Student Ambassador programs. Adults and children nationwide transformed their interests into opportunities to raise funds and awareness in their local communities. The Foundation’s online supporters echoed this enthusiasm by creating Facebook Fundraising Pages to raise awareness and funds within their networks. Expanding awareness continued nationally, as we teamed up with Sponsors, participating companies, and news stations to broaden our reach. The Celiac Disease Foundation is proud to partner with Sponsors who share the common goals of raising awareness for celiac disease, providing safe gluten-free options for those who need it most, and making critical contributions to support celiac disease research. The Udi’s and Glutino Raise It, Give It, Get It Campaign sent qualified donors a gluten-free goodie bag, Schär posted an informative press release and valuable coupon, Snyder’s of Hanover donated 5 cents to the Foundation for every specially marked bag purchased, Lance Snacks contributed funds to advance celiac disease research, and Enjoy Life featured the Celiac Disease Foundation in their “Ask an Expert” series for the month of May. Sponsors also raised awareness through posting educational material on their websites and social media channels. 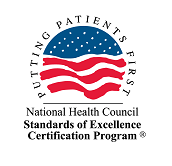 The Foundation also joined forces with Party City, Cottage Inn Pizza, and Children’s National Health System Celiac Disease Program, and was featured on ABC News. During the month of May, Party City and select Cottage Inn Pizza locations funded much-needed research for treatments and a cure through a register drive. In partnership with Children’s National Health System, we shared educational resources dedicated to improving the way pediatric celiac disease is diagnosed and treated. 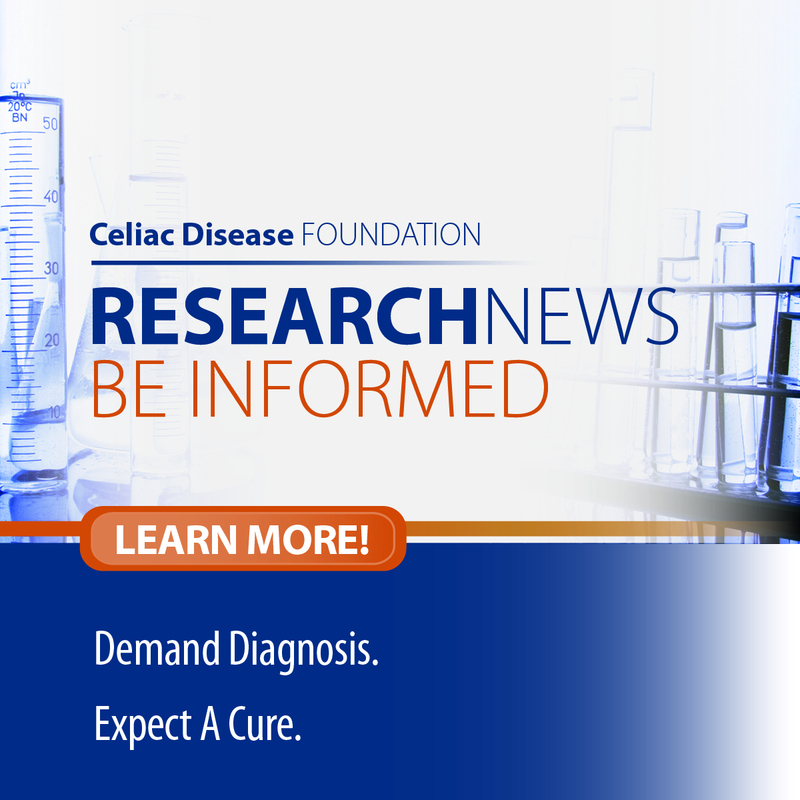 Celiac Disease Foundation Chief Executive Officer, Marilyn Geller, and Team Gluten-Free Director, Laura Boone, educated news viewers about living with celiac disease, the gluten-free diet, and drug development and future therapies in the pipeline. We surpassed our May goal of adding 1,000 participants to our online celiac disease patient registry, iCureCeliac®. Each registration helps advance life-changing research and a cure, and you can still make an impact today by registering now. With your support, and that of our Proud Sponsors and many participating companies, we far exceeded our goals for raising awareness and funds to accelerate research for treatments and a cure for celiac disease. We look forward to continuing our important work together.